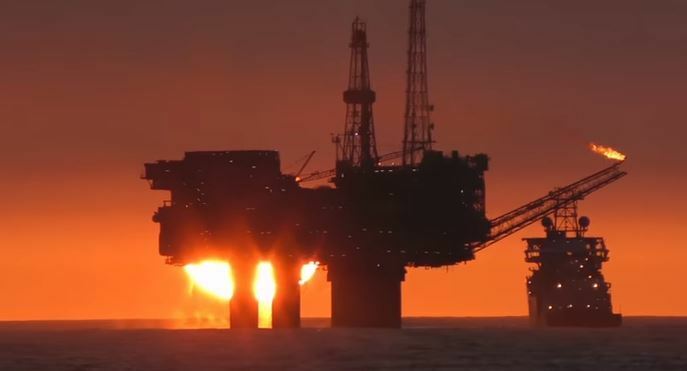 The pace of mergers and acquisitions (M&A) activity will provide the “litmus test” for the UK North Sea’s health in the coming years, a tax expert has said. Robert Hodges, tax partner at EY, believes the days of oil majors selling North Sea fields to each other are essentially “gone”. Mr Hodges said purchases by private-equity-backed and independent companies had become a trend in recent years. 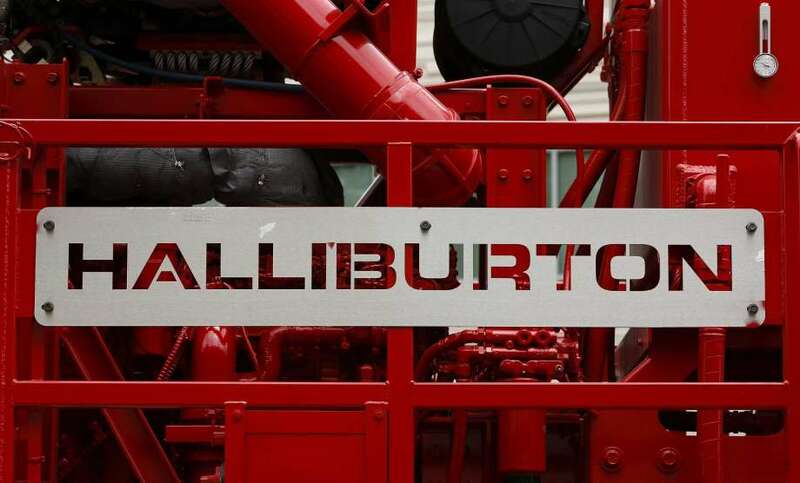 He added that deals involving the likes of Chrysaor, Siccar Point, Neptune and Spirit Energy had been “interesting” and that an uptick in M&A activity was to be expected. Furthermore, he said the UK Treasury’s introduction of transferable tax history (TTH) legislation for the oil sector would not be a “panacea” capable of getting every deal over the line. But he said it would remove a significant barrier which has frustrated transactions in the past. Mr Hodges was speaking at a roundtable event in Aberdeen hosted by The Institute of Chartered Accountants in England and Wales (ICAEW). The UK Government published draft legislation for the introduction of TTH just last week. The legislation will encourage smaller companies to buy mature fields by allowing them to benefit from some of the tax credits majors have built up over the years. 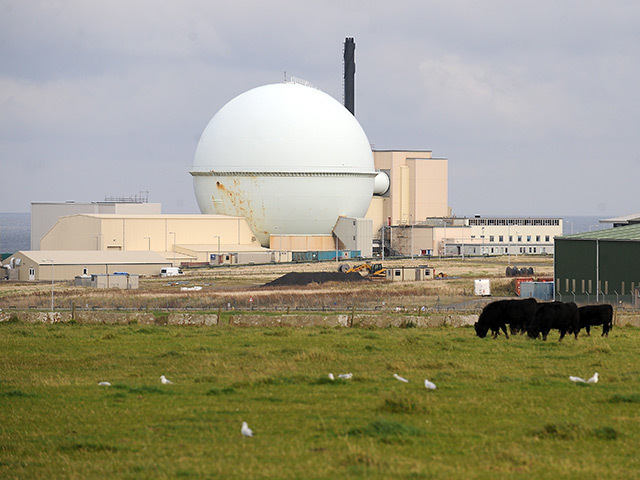 Those credits can be used to offset decommissioning costs. TTH will be available for all North Sea licence transfers approved by the Oil and Gas Authority on or after November 1, 2018. Mr Hodges said the move was an example of the UK Government “removing barriers, as far as it can”. But he said further reforms to the UK’s tax regime were inevitable, somewhere down the line. He said it was difficult to predict what the next reform would be, and noted that TTH did not feature high up the agenda until the last few years. The ICAEW event took place after an eventful few days for the North Sea oil industry. 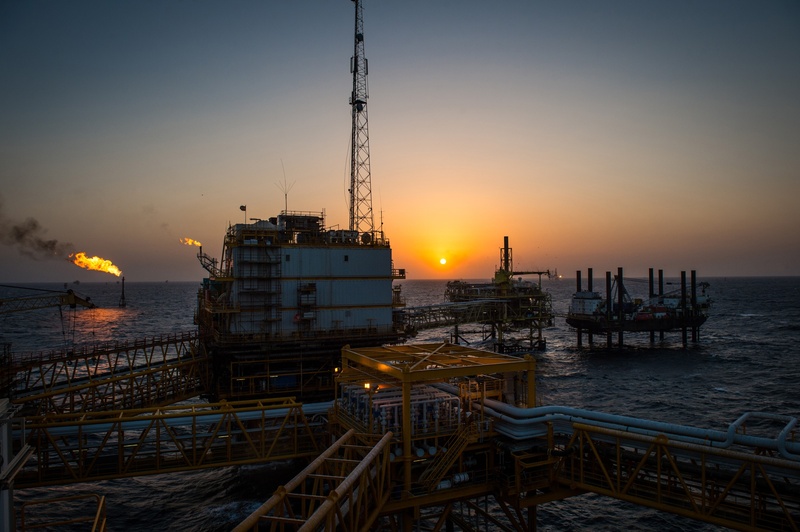 Chevron made headlines when it confirmed plans to sell its central North Sea portfolio and fellow US major ConocoPhillips said it would offload part of its equity in the Clair field to BP. On Monday, Reuters reported that Total E&P UK intended to divest a third of its working interest in the Laggan-Tormore fields and a number of assets it acquired from Maersk Oil. Mr Hodges said: “The M&A market is active in 2018. The North Sea has a long ‘tail’ made up of lots of fields with less than 10 million barrels of oil left. “We will see more portfolio optimisation by larger companies as majors look to exit their positions. He added: “Successful North Sea companies will have a focus on what they’re good at and will have the ability to take an innovative approach to achieving their objectives.